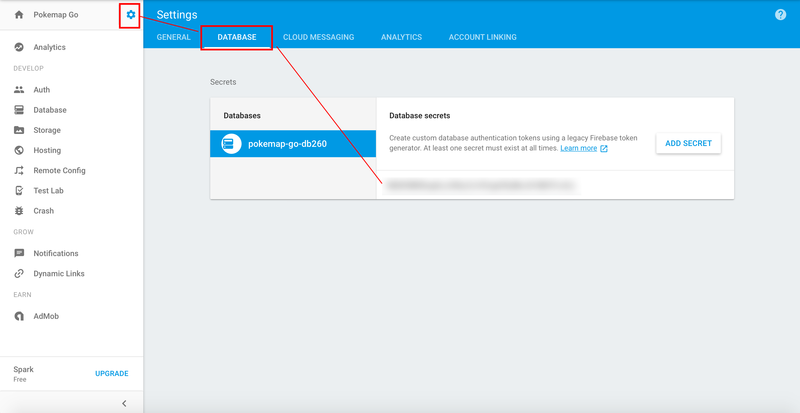 I’m very happy to write this first article on how to use Firebase Database REST API in pure AS3 for a web, mobile or desktop application without ANE. This first episode doesn’t really concern AS3. It will be almost Firebase configuration. If you use another programming language, these steps are required to. From the Firebase Console, you need to click on “Create New Project” button and fill in the form. 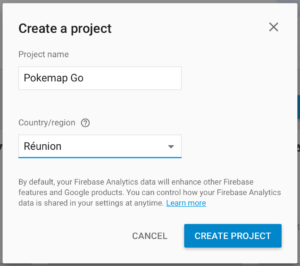 For this tutorial, we will create a project named “Pokemap Go”. On my side, I’m living on Reunion Island, but select your own location for your project. Just click on “Create Project” button when you are ready to go to the next step. Now that your project is created, you’ll have access to multiple services and options. As we only use Firebase REST interface on the next steps, I will not dwell on all the proposed services and options of Firebase console. There is a safe bet that I will publish more articles on the subject in a future more or less close. So … here we are … We need that our users can identify themselves in our mobile application. Well … thanks to Facebook, Google and Twitter. They are all compatible with the OAuth 2.0 protocol. Copy this string, you’ll need it in the next steps to generate JSON Web Tokens for your app authentication. Go to the Auth section (on the left side menu) and click on the “Set Up Sign-In Method” button… Now, prepare yourself to fill a large amount af forms… Courage! This is the easiest part of this step. 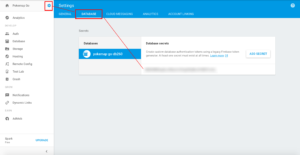 Google bought Firebase, so integration could not be more simple. Click on “Google” list item and enable it with the switch button. 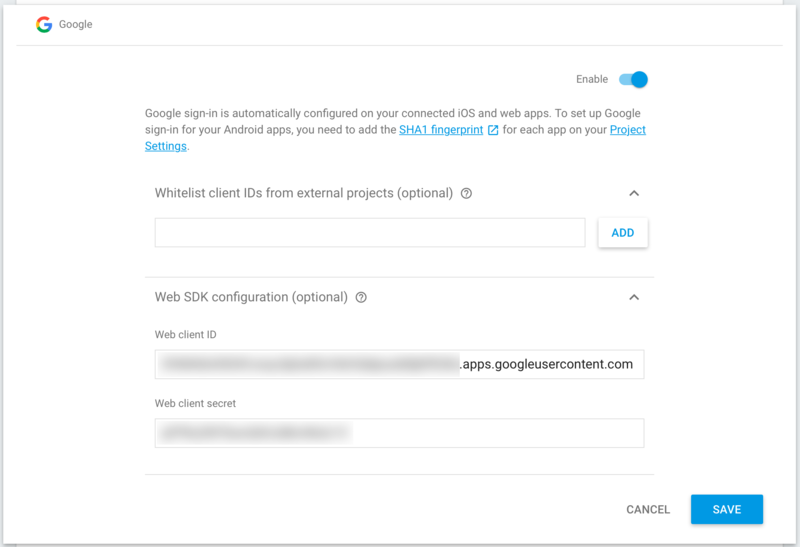 Open the “Web SDK configuration” tab and copy the 2 values. They will be important for the next steps. Once you’re ok with this. 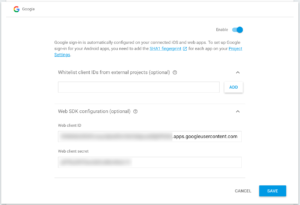 Let’s move to the Google Developers Console (to configure OAuth 2.0 credentials API for your project). 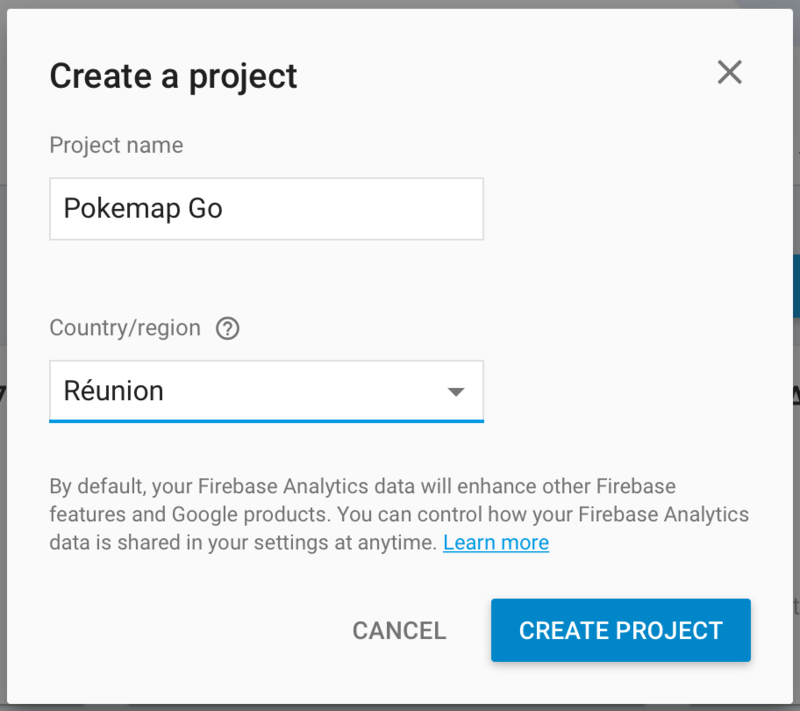 Click on the “Select a project” button, then pick your Firebase project in the list and click “Open”. If you want to set a product logo, or customize your consent screen, you can do it here. Usually, you don’t need to change anything on the “Credentials” tab. Google make the changes for you automatically. That’s done ! You can close this window and go back to Firebase Console. 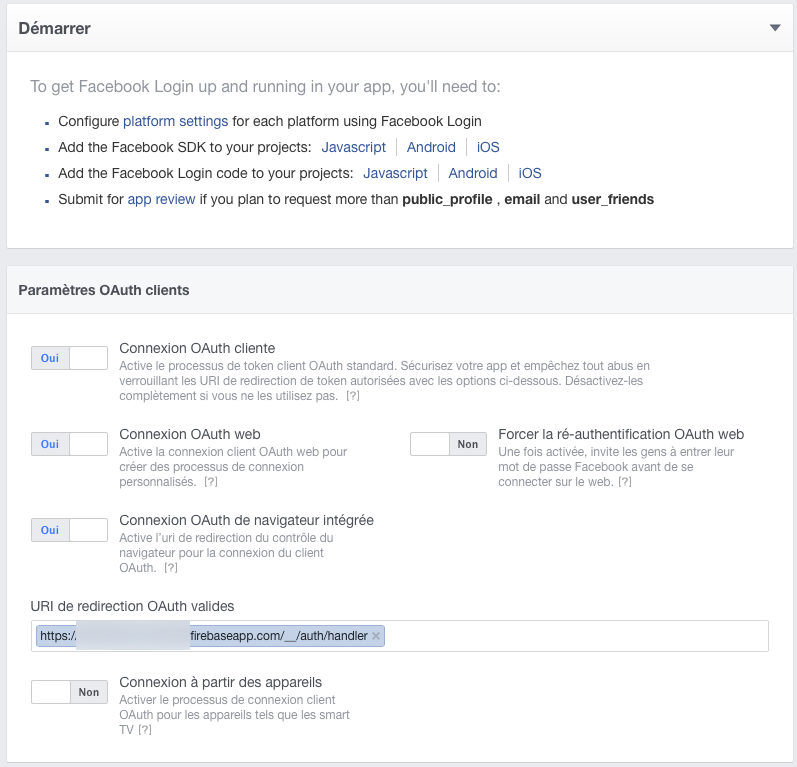 Open Facebook for developers and click on “Add a new app” and then on the “Basic Setup” button. Fill in the next form with information about your app, and then validate your data. On the next screen, you’ll have to answer security question. If no error occurs, you probably are on the “Product Setup” page. 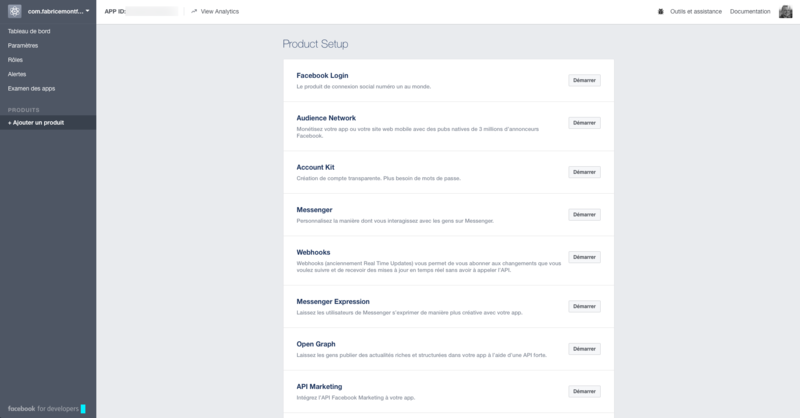 Start “Facebook login” item on this list. 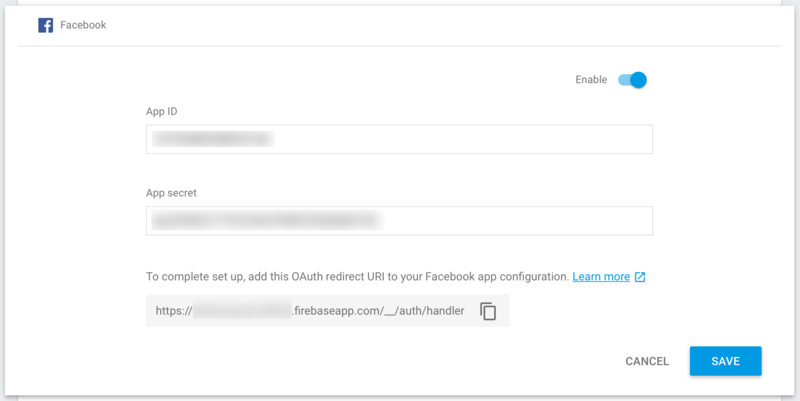 First, fill in the “Valid OAuth redirect URIs” with the one that you can find on Firebase Console, on the Auth page, under the Facebook item. Everything is now in place for Facebook. 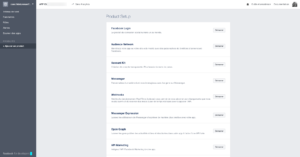 You can customize your App on Facebook for developers to integrate your logo, and optimize user experience. 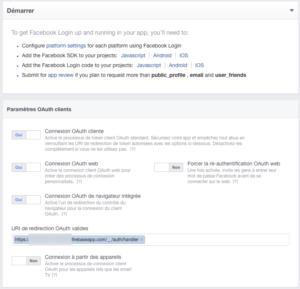 This tutorial only shows up how to login with Google and Facebook. But, mechanisms are the same for GitHub (or every OAuth 2.0 system). Twitter is a little bit different as it uses OAuth 1.1 for user authentication. As it is a very boring task to set up all interactions between firebase and other services with OAuth 2.0. I encourage you to read twice all the settings on every system you use. Done? OK. I think you are ready to jump to the next section.